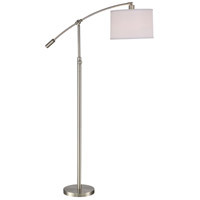 The Clift Collection is the ideal design for task lighting. 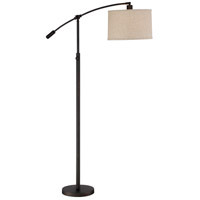 The base features a pivoting arm and shade that can be adjusted to suit your lighting needs. The finish balances well with the linen shade.